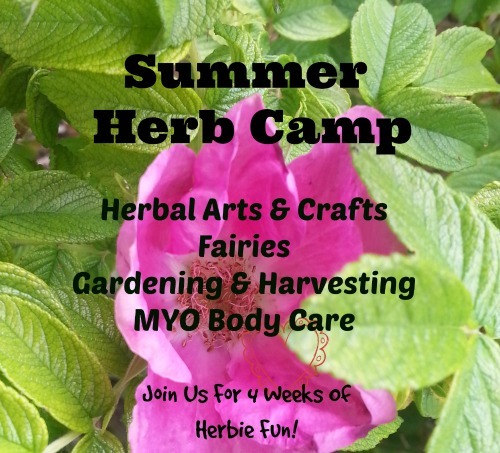 Our fourth week of summer camp is all about using herbs, essential oils and other natural materials to care for our bodies all while having a blast! First is a fully description about how to host a spa day for kids. Then there are some great bath recipes that kids can make. Finally, please find a little section for parents!